The Performance Engraved Spring loaded Money Clip is designed to appeal to men who love on-trend, sleek fashion accessories. The combination of brushed silver stainless steel and black patterned carbon fiber is eye-catching and modern, yet has a timeless appeal! 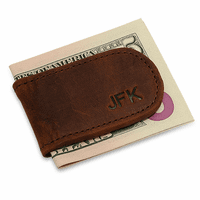 The money clip has a spring-loaded grip that holds from 15 to 20 folded bills securely. The brushed finish on top is perfect for free custom engraving of a name, initial or monogram, or up to 2 lines of text. Hello! I wanted to do an engraving but had a custom logo i would like you to engrave on there. it consists of two times new roman A's as shown in the image attached. Yes, we can do this. 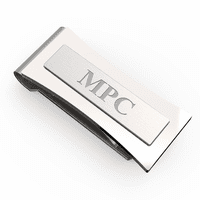 Please add the money clip to the shopping cart and in the comments section of our checkout page, write a note that you are emailing over a logo for engraving. Then you can email the logo to help@executivegiftshoppe.com or you can just reply to your order confirmation email with the logo. We'll email you a proof for approval before doing the engraving. How do you enter engraving that you want? The "personalize" link doesn't seem to work. If you check the box next to the words Personalize It on the item page, an input field should open up where you can enter engraving. 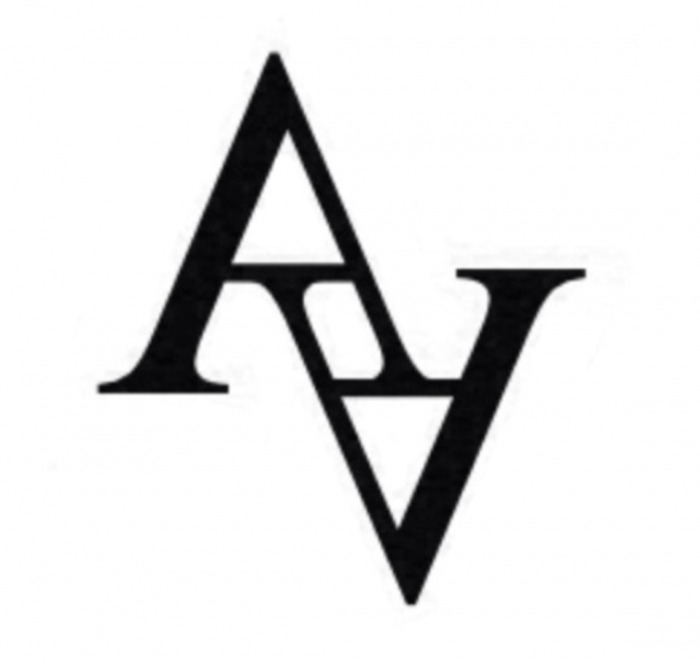 What size font would you recommend (Times New Roman) for a 3 initial monogram? Can this clip also hold credit cards? 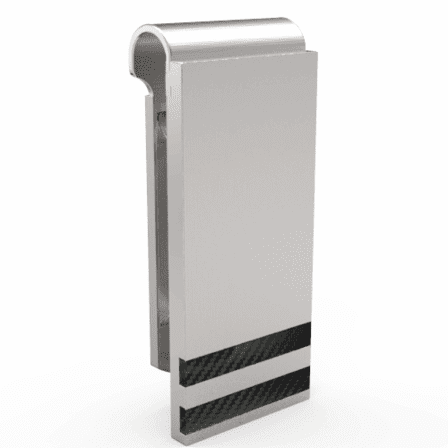 Yes, this engravable money clip can hold credit cards too. so this is the second time im asking this question because you have not emailed me a response the FIRST time i asked. 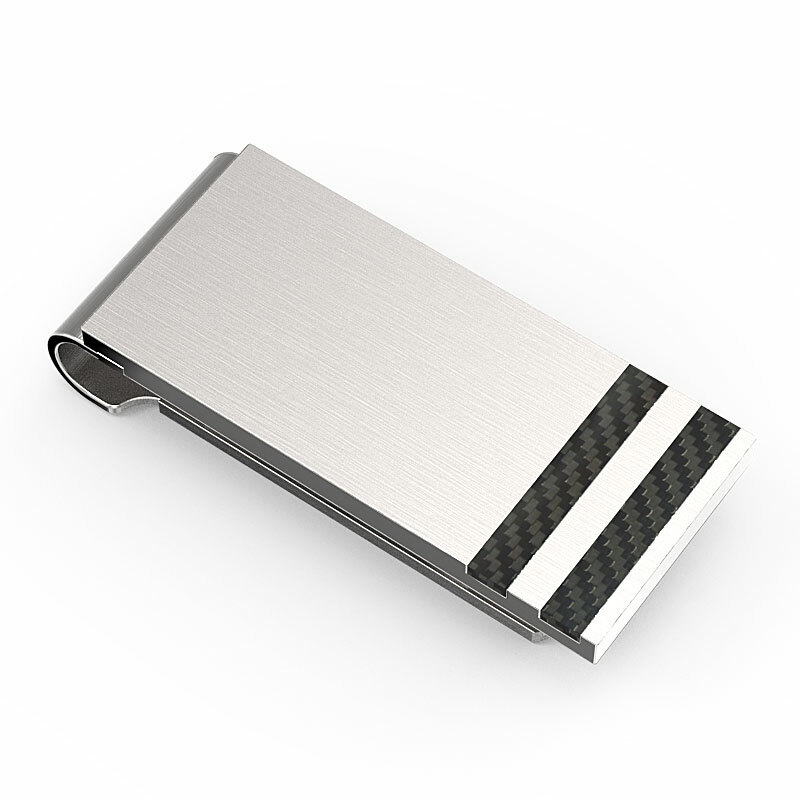 DOES THIS MONEY CLIP HOLD CREDIT CARDS AS WELL? YES OR NO? I'm so sorry you didn't receive our response, we did send one. It may have ended up in your bulk folder. Yes, it does hold credit cards as well. They would slide in and be held by the spring the same way cash would. It would ship tomorrow and with our standard shipping, which is first class mail, it should arrive in about one week. We do offer faster shipping methods at checkout if you need it sooner. 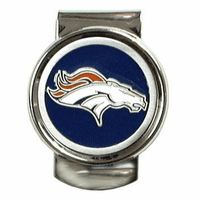 Can this clip be engraved with initials on the outside and text on the inside? No, sorry, there is nowhere to engrave on the inside. The outside face of it is the only smooth area that can accomodate engraving. This gift was just as ordered. Very pleased. Exactly as advertised, love it. The clip was purchased as a gift for a friend. The ordering process was very easy and delivery was fast. The engraving was done nicely. We are pleased with the product. As advertised. Custom engraved and very sturdy. Received quickly and was engraved as requested. 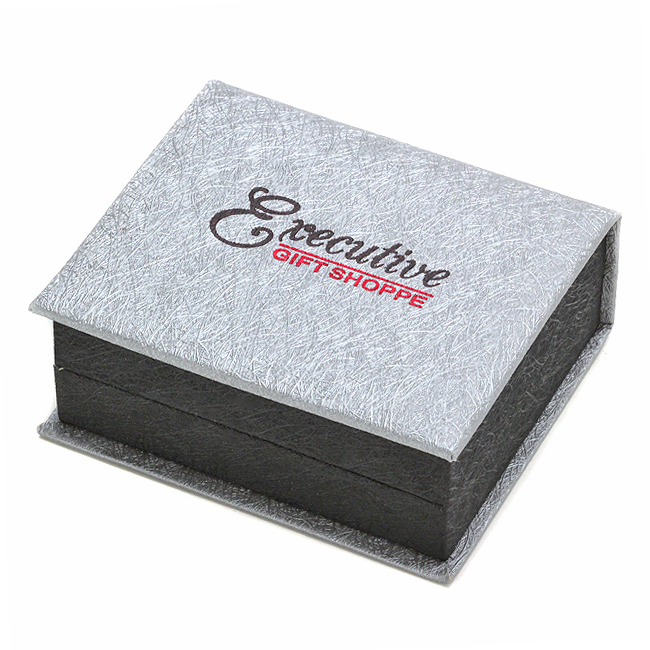 Was beautiful product - nice to give as gift. I was pleased with my purchase! The money clip is well made and very attractive. The engraving is well done. I would definitely purchase from this company again. My husband was the recipient of this very nice money clip...and so far is satisfied with it. The spring loaded feature holds multiple bills or just a few without any concerns. Am glad I chose it and he really likes the free engraving...it gives the clip a personal touch! !